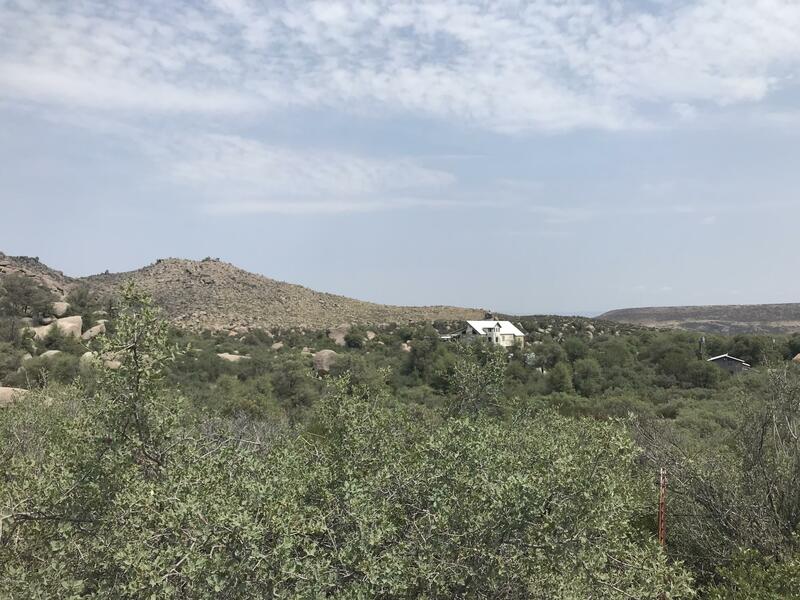 Private and secluded lot close to Hwy 89. 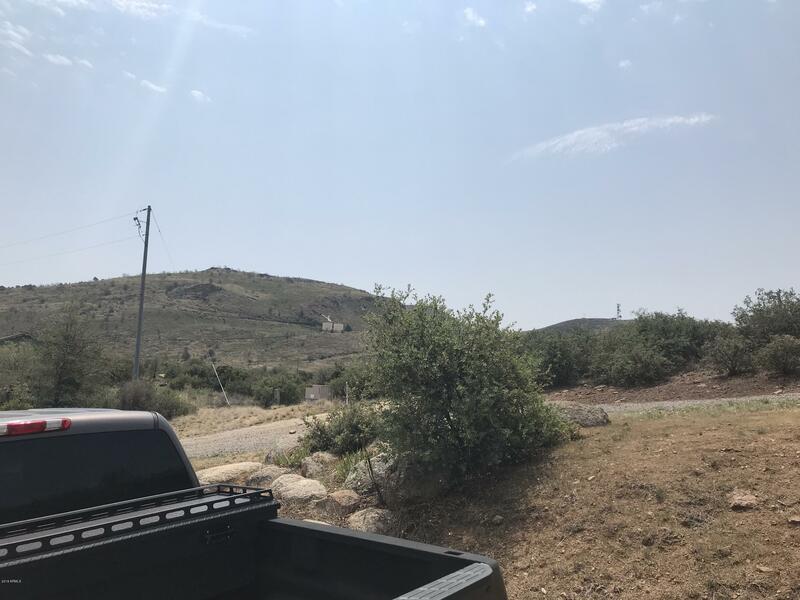 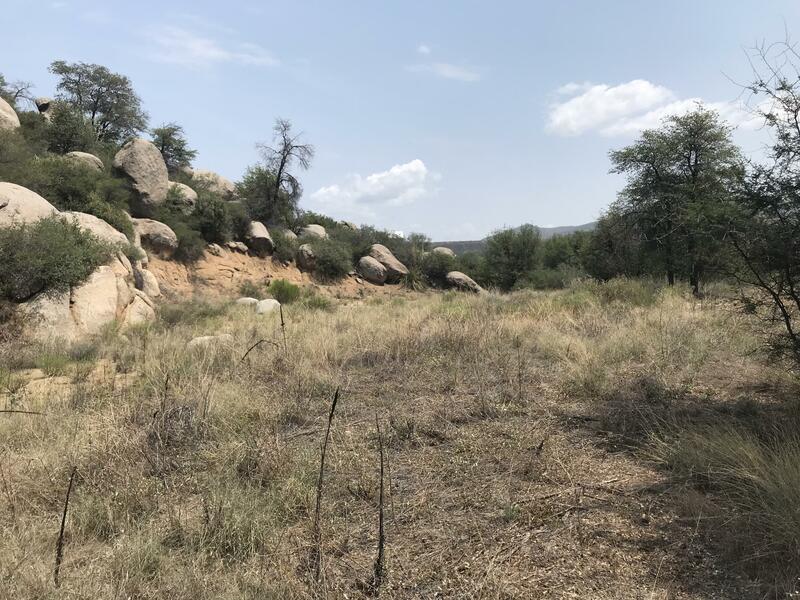 Great 3.48 acre parcel with trees, boulders, building pad area and water from the local water company. 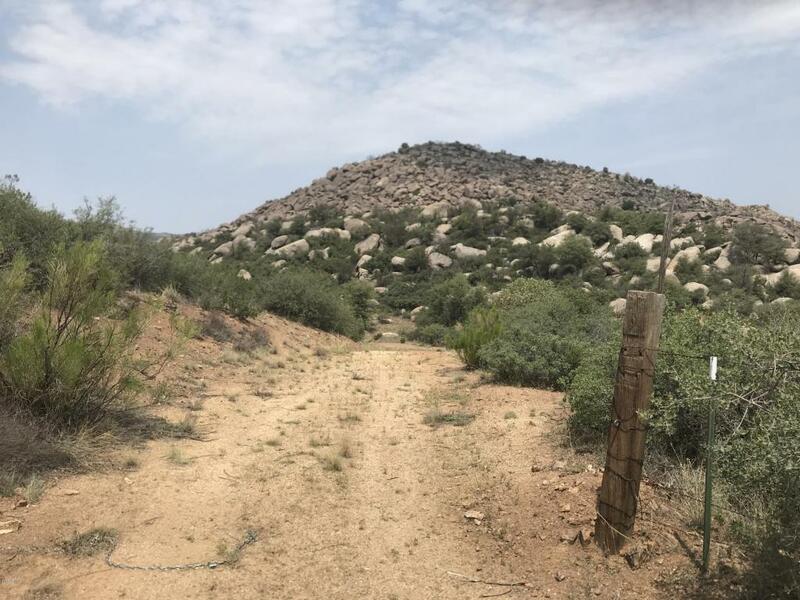 Zoned for single family site constructed homes.